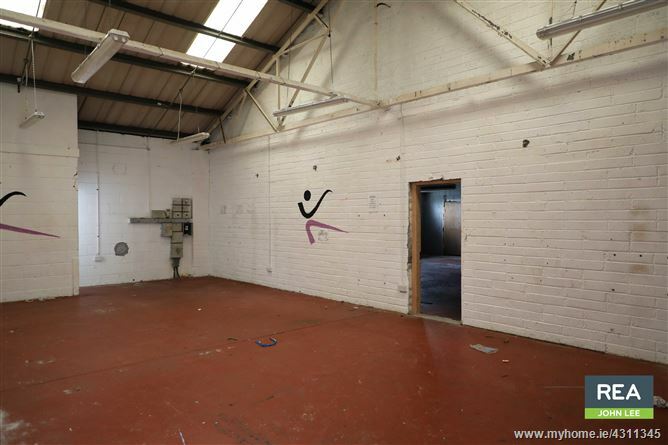 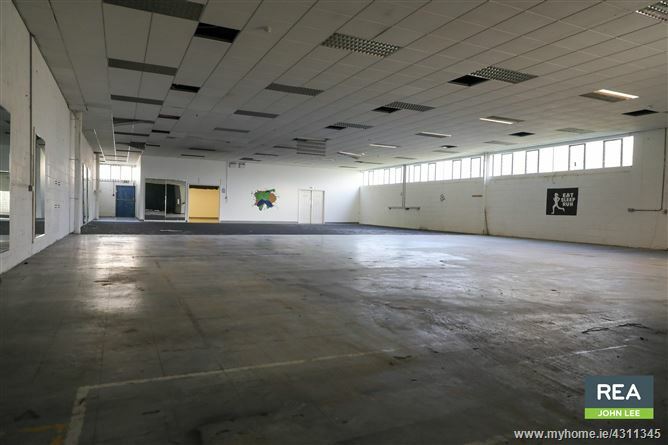 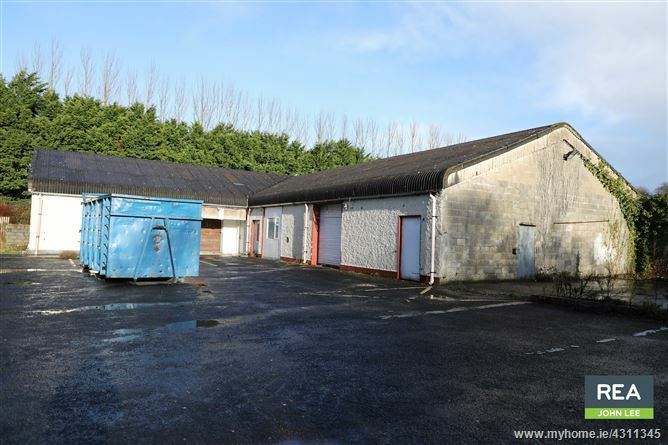 2 Industrial Buildings extending to c. 6,760 sq.ft. 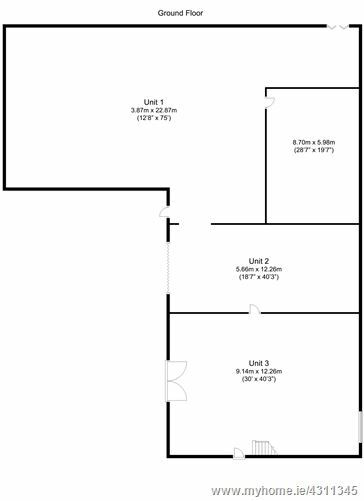 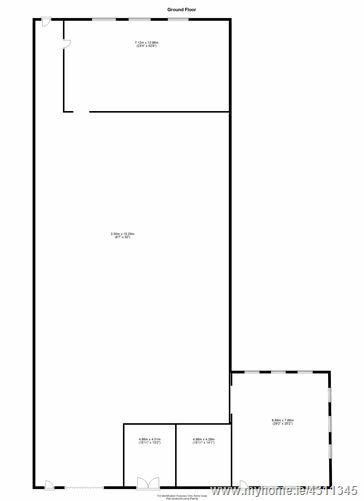 & c. 4,840 sq.ft. 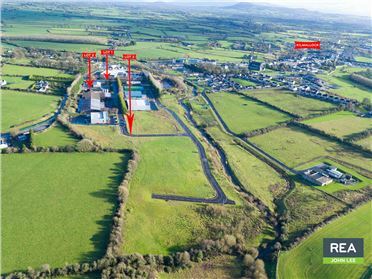 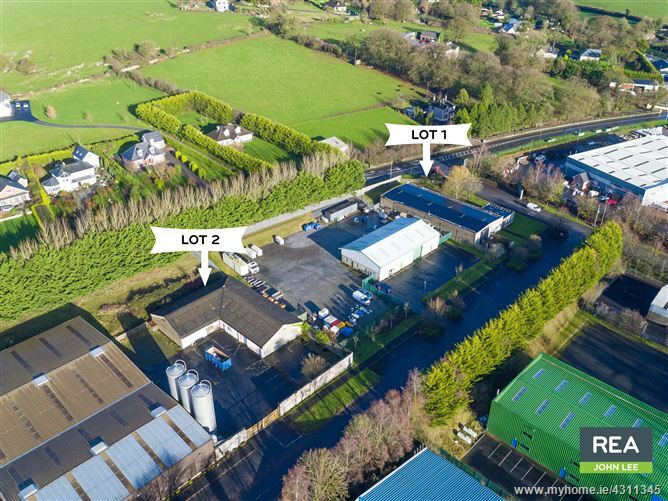 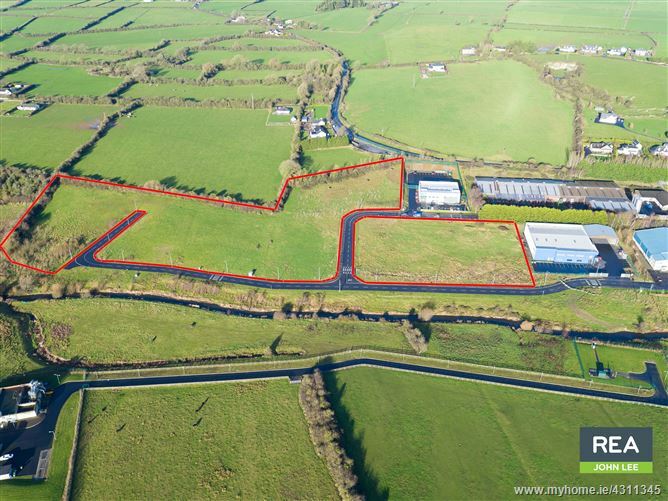 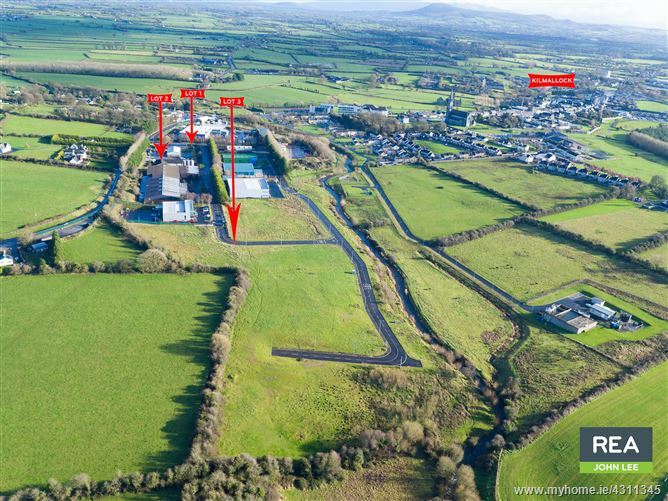 together with c. 8.5 acres of Development Land on the outskirts of Kilmallock on the Bruree road. 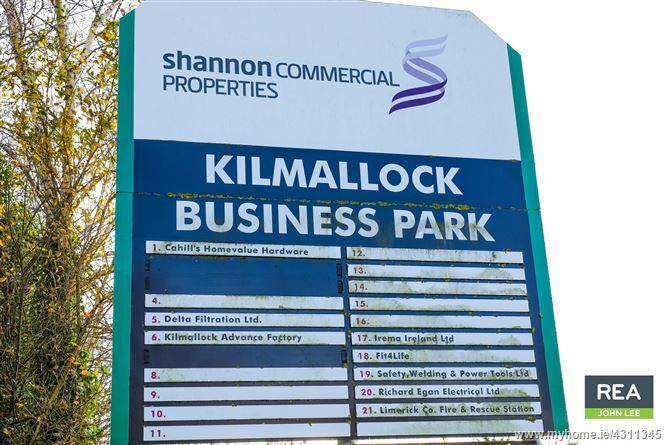 The property is being sold together with the responsibility for maintaining all roads and services within the business park. 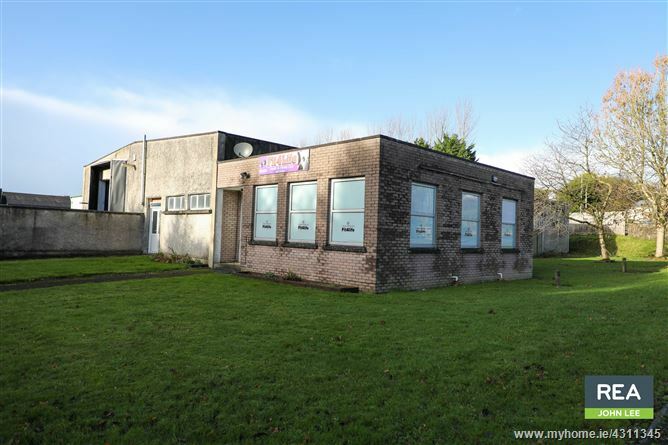 All mains services are available to the units and they are ready for inspection at any time. 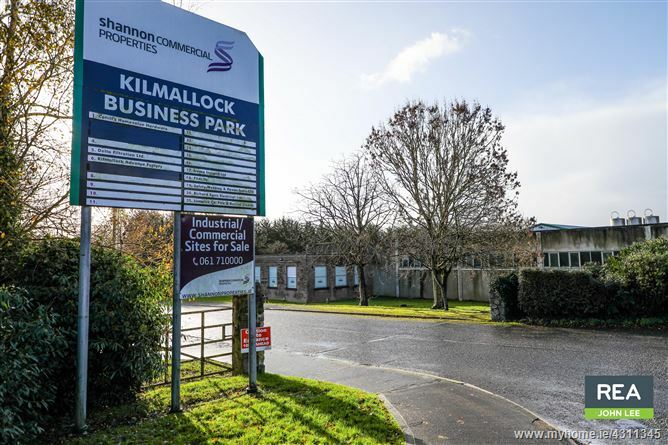 Kilmallock is situated in the heart of the Golden Vale and is only 7km southeast of Bruree, 9km northeast of Charleville, 30km northwesto f Mitchelstown and 30km south of Limerick City. 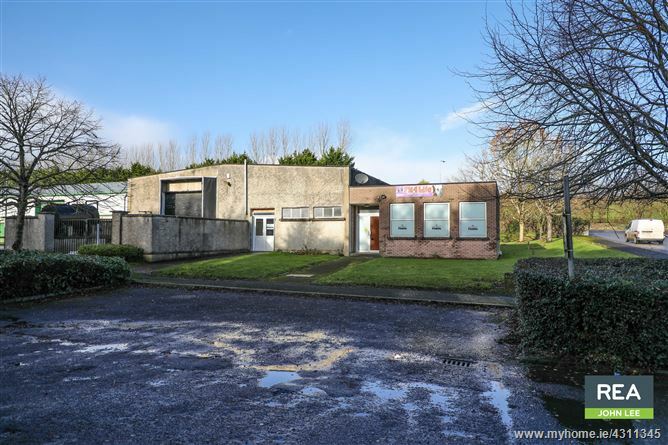 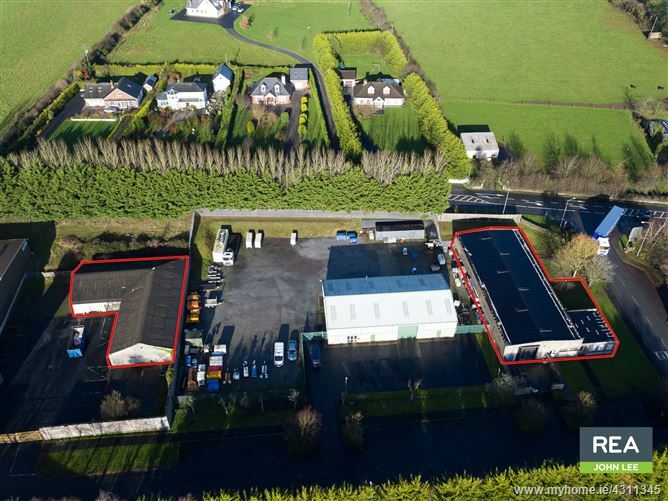 The property is adjacent to Cahills Homevalue Hardware on the Bruree road out of Kilmallock.